Enjoy these TWO activities with answer keys from :No Prep! Grade 3! 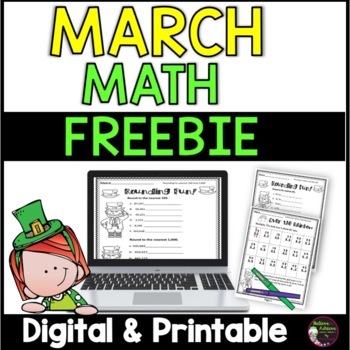 Math for March! There are 30 math activities to help students review math skills in the FULL version! ***This set is also part of 3rd Grade Math Bundle- Year-long math! Save 15% by purchasing the BUNDLE! Here's the link to the BUNDLE:Grade 3 Math Bundle. These activities would work for third graders, second graders who need enrichment and fourth graders who could use some review. Try a little Americana to practice grammar and spelling skills with intermediate and middle school level students. 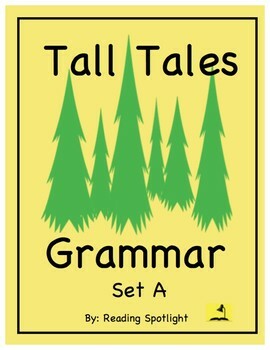 These tales focus on the most common student grammatical & spelling errors. Every tale includes an Answer Key, PLUS an explanation for each correction, as well as an Extra Credit Writing Prompt. Looking for fun and engaging springtime activities? 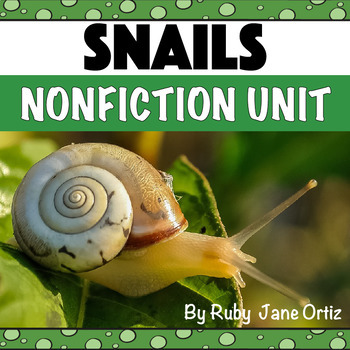 This All About Snails resource has everything you need for an interactive nonfiction unit in your classroom. It includes snail craft pattern, nonfiction unit booklet, lap book, snail life cycle worksheet, answer key, graphic organizers, and writing activities. This is the original 3D paper model that launched Activities to Teach. 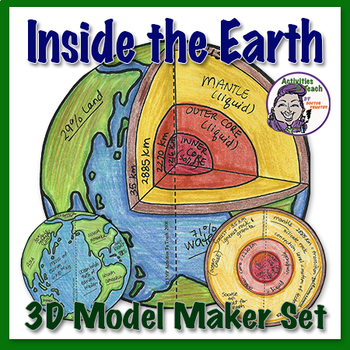 It's a great hands-on activity that allows students to create a model of the Earth's layers and demonstrate their knowledge. 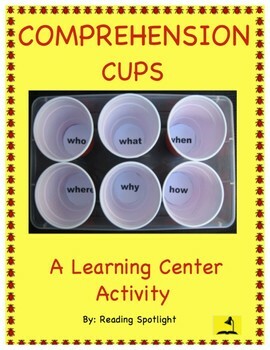 It can be used by ALL and differentiated for the students abilities and level. Makes awesome classroom decoration too, when hung around the room. 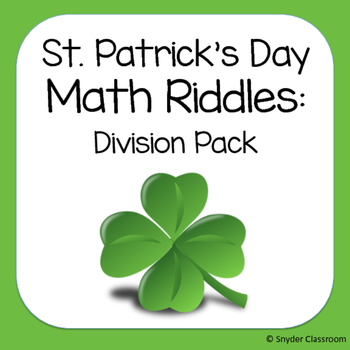 Engage your students with these fun St. Patrick's Long Division math riddles worksheets! Students solve long division problems, each problem has a letter assigned to it and the letters help to solve the riddle. Sara of Snyder Classroom loves hearing her students giggle as they solve the riddle at the end of the worksheet. It is a great way to combine fun and learning! Make Long Division FUN this St. Patrick's Day!